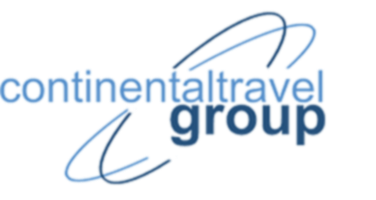 The Continental Travel Group | How Air Travel Will Change in 2019 - There's good and bad news. How Air Travel Will Change in 2019 – There’s good and bad news. For the past five years, it’s been boom times in U.S. air travel as passengers benefited from highly profitable airlines in the form of low airfares and a rapid expansion of new flights. In 2018 alone, many U.S. consumers faced an onslaught of discounted fares—$99, $59, and even $19 one-way—and the industry celebrated a bounty of “firsts,” like the first nonstop flight from Chicago to Africa on Ethiopian Airlines, and Kansas City’s first non-stop flight to Europe on Icelandair. With 2019 just weeks away, the new year looks to be full of its own surprises, bringing new elements like biometrics and more (!) bag fees to the travel experience. International trade policies and fuel prices are wild cards that could throw a wrench in it all though—possibly driving up prices and driving down the number of flights. 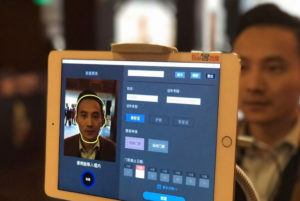 Travelers can expect to see greater use of human biometric data—like facial recognition and other physical characteristics—to board airplanes, pass through customs, and drop bags in 2019. Delta Air Lines led the movement, opening the first biometric terminal in Atlanta this year, but others, including JetBlue and Lufthansa, have piloted biometric boarding processes in Boston, Detroit, and Los Angeles. Delta is also testing facial recognition technology to self-check bags at Minneapolis-St. Paul. Orlando International Airport plans to use facial scanning on all inbound and outbound international flights by the beginning of the year (U.S. citizens can opt-out, though that’s not widely advertised). Clear, a biometric technology company, is now in more than 25 U.S. airports and has partnered with Hertz to speed up car rental pickup and with Delta for quick entry to its airport lounges with a thumbprint ID. But with the growing prevalence of biometric data, privacy concerns will continue to bubble, too. But with more delineation, certain things we’ve come to expect as included in our fare just won’t be. (And it’ll likely cost more.) Spirit Airlines, for one, has pioneered “dynamic pricing” for its bag fees, which—in simplest terms—means customers will pay more for their luggage during more desirable times of day (like Monday mornings or Friday afternoons), seasons (winter when travelers tend to pack bulkier items), or for longer trips. There’s even no longer a luggage price matrix to reference on Spirit’s website because there are too many variables on an individual’s flight itinerary that must be calculated. Who will follow? “I think more airlines will try it this year because, quite bluntly, there’s a lot of money in it,” says Bob Mann, a Port Washington, New York-based airline consultant. Though legacy airlines used to turn up their noses at the ultra-low-cost carriers like Spirit and Allegiant for nickel-and-diming customers with fees, those same carriers are now adopting and adapting many of these methods, from the rise of basic economy to higher bag fees, and calling it “customization.” These incremental changes will increase in 2019 as airlines leverage data to promote special offers, upgrades, and add-ons to customers based on their flying history. Fuel is a major expense for airlines, and ultimately affects the cost consumers pay to reach their destination. As airlines in recent years benefited from low fuel prices, which bottomed out in early 2016, they were able to price tickets more competitively. That all looked to be changing this summer as crude oil rose to its highest level since 2014, and experts began to brace consumers for rising airfares next year. But then the cost of oil dropped again this fall, creating volatility and leaving airfare forecasts in flux, says Raddatz. Moral of the story? Stay tuned. This fall, much fanfare was made about Singapore Airlines’ relaunch of the world’s longest nonstop flight—18.5 hours between Singapore and Newark. And competition is heating up: The advent of more fuel-efficient planes has led several airlines to start new ultra-long-haul flights, defined as more than 8,000 miles one way. 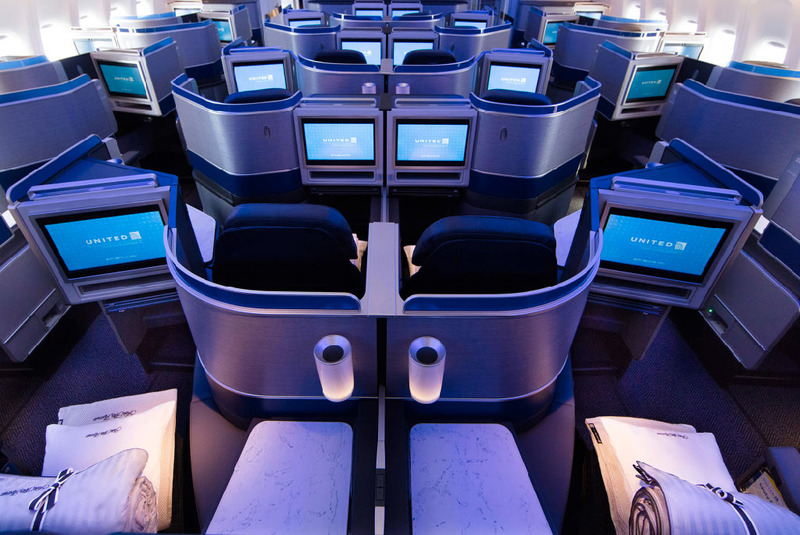 In the past few years, United launched its 17.5-hour Houston to Sydney flight, Qantas Airways started flying 17 hours from Perth to London, and Cathay Pacific Airways began a 17-hour nonstop from Hong Kong to Washington, D.C. In 2019, United will fly nonstop from San Francisco to Delhi and Singapore Airlines will fly nonstop from its home country to Seattle. “There was a thirst for it and there was a lot of great marketing and promotion behind it,” There are currently 19 in service around the globe, which is three times as many as a decade ago. But an airplane on a 15- or 16-hour flight uses nearly 40 percent of all its onboard fuel just to carry the weight of the fuel it takes to go that far, Mann says. Both Raddatz and Mann agree that for these flights to make financial sense, an airline needs to be carrying predominantly premium-class passengers to pay the heftier fees to cover the fuel costs. Singapore Airlines has configured its long-haul aircraft with just premium economy and business class seats—something Qantas is now taking into consideration for its ultra-long-haul aircraft of the future. If fuel prices rise too steeply next year, we will probably be saying “sayonara” to some of these super-long-haul flights.